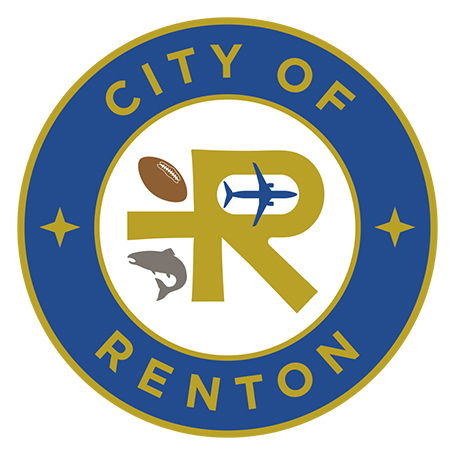 RENTON, WA – The City of Renton and Catholic Community Services will keep the city’s severe weather shelter open from Monday, February 11 through Wednesday, February 13. The shelter had been scheduled to close on February 12. The shelter will open each day at 8 p.m. and close the following morning at 7 a.m.
Check-out: 7 a.m. daily. All must vacate. All are welcome. The severe weather shelter (SWS) is barrier free and available for single women and men, couples, and homeless families with children who are living on the streets or in vehicles. Separate sleeping spaces have been prepared for men, women, and families with children. The SWS will be operated by Catholic Community Services staff. All must register at the door. As with all shelters, rules for the health and safety of clients, staff and the broader community will apply. Contact the Crisis Clinic by dialing 2-1-1 to access shelter information. For more information please contact the City of Renton Human Services office at 425-430-6600 during business hours or visit Community Services.